Dear one, thank you for choosing LOVE over fear! Listen below or download to carry the healing with you. 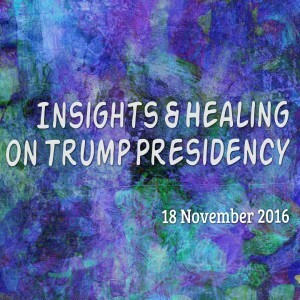 And please share the registration page (not the recording itself) with all who may need some divine perspective or healing on this issue.